I have had The Japanese Skincare Revolution for quite some time now. 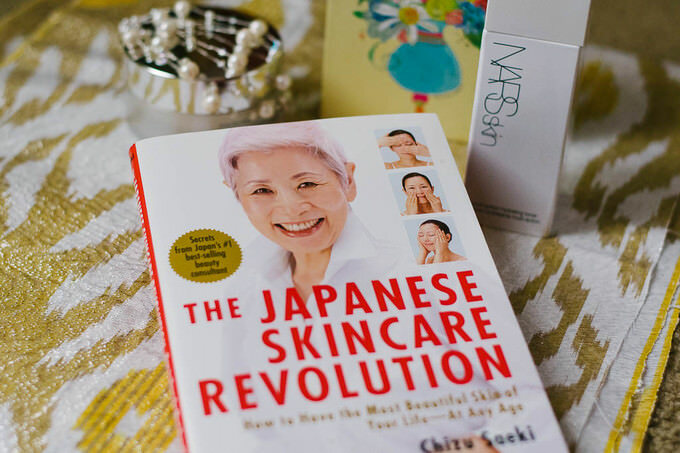 After much use of the techniques I decided to present my readers with my humble book review for Japanese Skincare Revolution. I hope you will find this book review useful and take the existence of such marvelous manuscript into account. We tend to give a great deal of consideration to our face over other parts of our bodies thinking that it is the only area which makes us look more youthful. This notion cannot be farther than the truth. 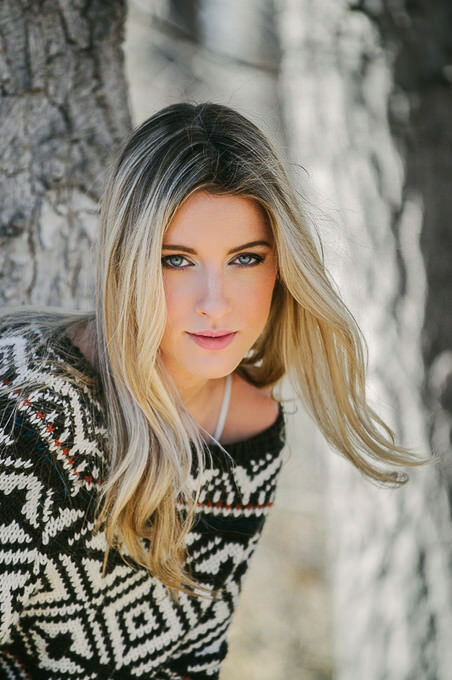 In order to have a youthful and rested appearance, everything from your head to toe counts. Your lips are no exception. They might be a small part of your face, but neglecting them will eventually backfire on you. Plump and moisturized lips freely give out the vibes of happiness, purity and youth. So, how do we care for one organ of our body, which is ultimately responsible for how we deliver our speech and beautiful smile to the outer world?